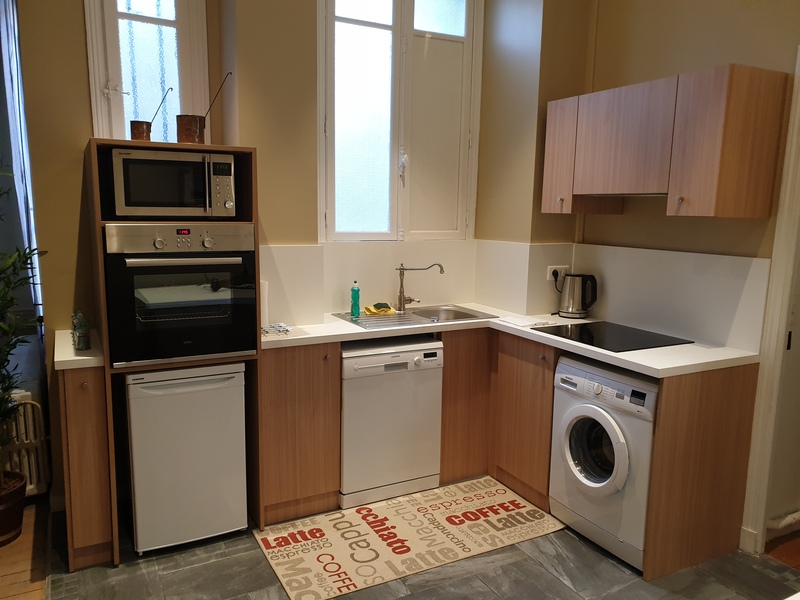 Superb and charming older-style apartment for 6 people located in the city-centre, very comfortable and furnished with taste and originality. In this incredible space, you will feel at home right away. 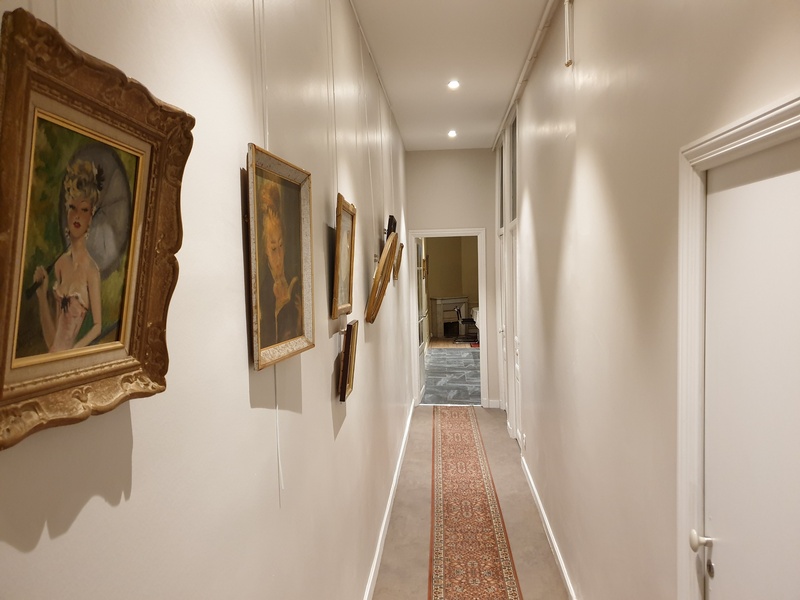 You will have the whole floor to yourself, with no neighbours and every convenience, equipped with a very high speed fibre optic Internet connection. Bus and train stations are only a few minutes away on foot. If you’re coming by car, park your vehicle in the private car park nearby and then forget about it! 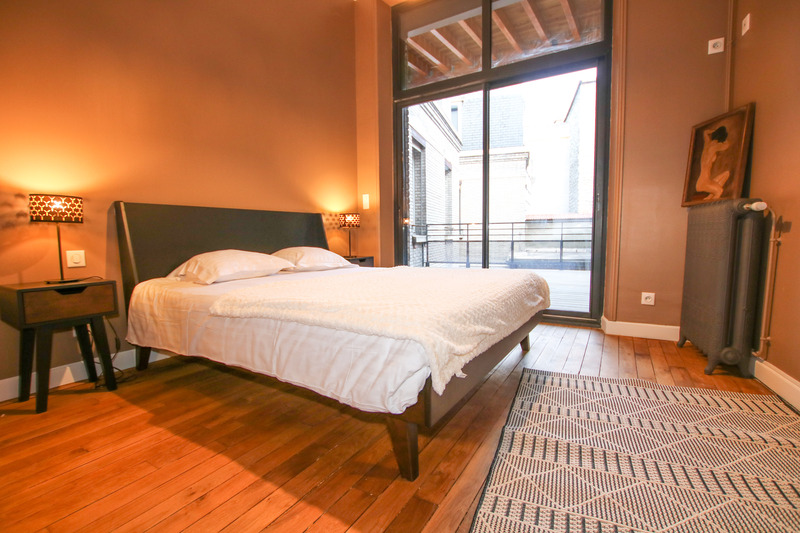 And now enjoy a relaxing holiday in the bourgeois historic site of the city, close to antique dealers and art galleries, shops, champagne cellars, museums and transportation. Ideally placed in the city-centre you can enjoy the delights of life in Reims with champagne-tasting on a terrace, shopping in magnificent covered markets, concerts and street events, shops and attractions, art deco architecture and lots of cultural exhibitions. You can obtain bikes and passes for museums and transportation directly from the owner. You’re all set for your Champagne adventure! For a maximum of six people and a minimum of two nights. Extended stay option. Animals not allowed. Non-smoking apartment. Telephone available.